Your EASY Thanksgiving Meal Plan! 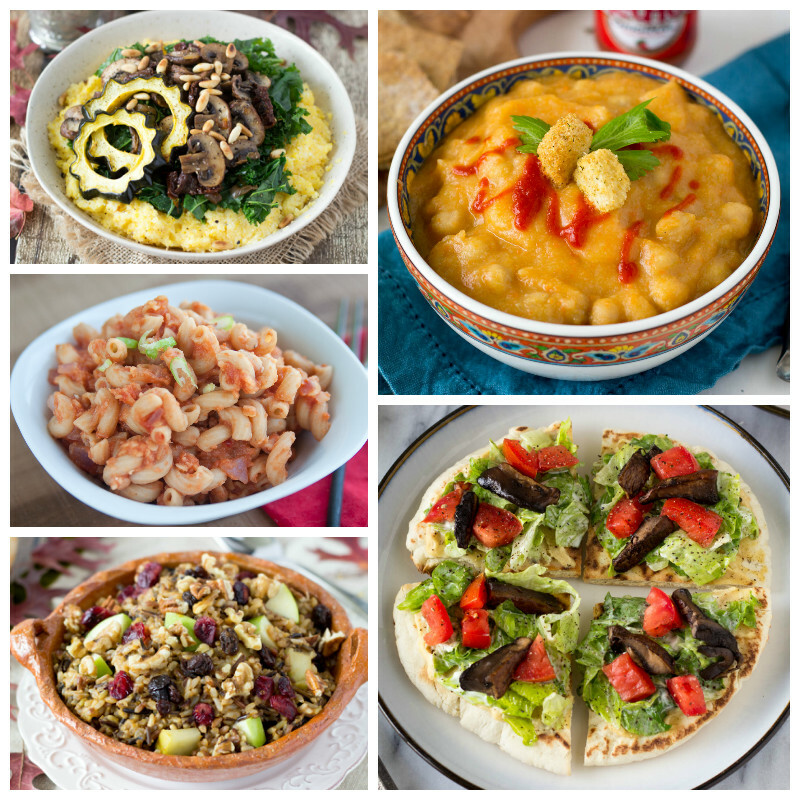 Harvest Rice, Wild Mushroom & Kale Polenta, Steel-Cut Pumpkin Pie Oatmeal & more! Thanksgiving is just 8 DAYS away! Make it easier on yourself with our special THANKSGIVING MEAL PLAN! There's NO leftovers and ZERO ingredient waste! 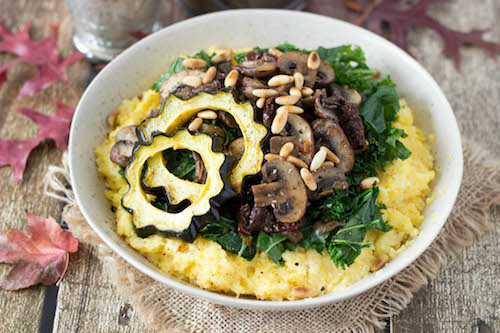 Whether you're cooking for 1 or a small army, there's something for everyone:Wild Mushroom & Kale Polenta (NEW! ), Harvest Rice (NEW! ), Chickpea & Cranberry Wraps (NEW! 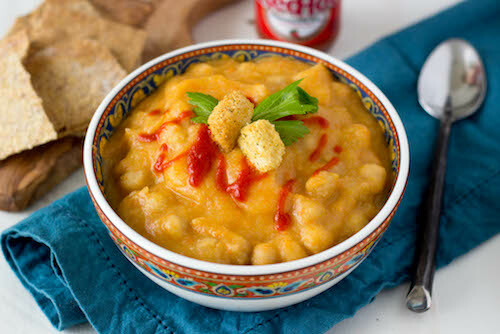 ), Steel-Cut Pumpkin Pie Oatmeal (NEW! ), and more! We’re including the Ultimate Thanksgiving Cookbook, featuring 14!! 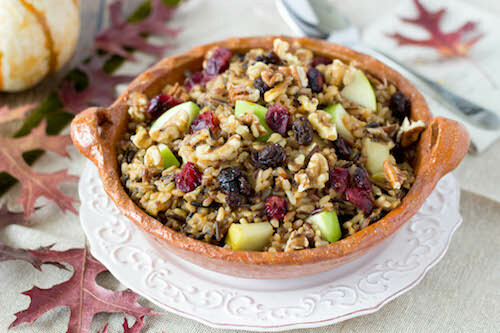 additional Thanksgiving recipes with tips and a game plan for planning for the big day! Get your Thanksgiving plan NOW and enjoy a STRESS-FREE holiday! Put your plan in place today with the meal plans! Make feeding your family one less thing to think about with the meal plans! Get these recipes delivered to your inbox now!